The society is progressing fast through all aspects. Whether it’s an electronic gadget or an eco friendly vehicle, everyone has something that is making work easier for them one way or another. 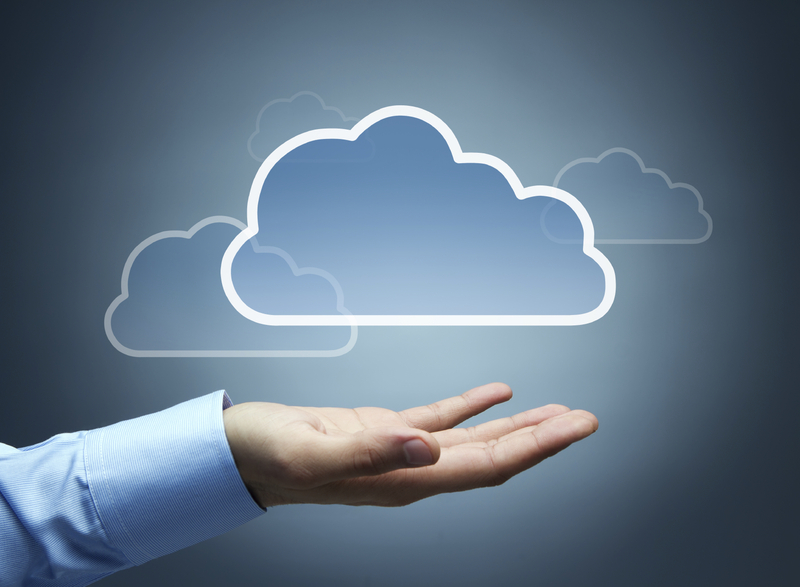 If we take a look at the corporate world, the trend of cloud computing has sky rocketed in the past few years. The existence of paper is slowly vanishing from the face of earth because technology has come up with a better replacement. Procedures that used to be completed via the pen and paper approach have been digitized through cloud-based technology making work fast and effective for all types of business entrepreneurs across the world. If we take the example of an academic institute, schools and colleges have also digitized their system with the help of online school management software. According to many researchers and educationists, students tend to learn better when their school runs on a fully automated system. Now how can that be related to student’s learning process is a statement that needs further explanation. The first and the most important reason is that students are used to technology these days therefore, they love to use it while studying as well. Any student would love to make an assignment on word and send it to the concerned teacher through cloud-computing rather than making it via the pen and paper approach. If we look at another example, teachers have been seen creating web portals for students where the class can have healthy discussions and share their assignments and other talents with each other. Teachers can also create web-based quizzes and share all sorts of notes and important resource material via the internet. Majority of the students have smartphones or computers these days, so handing them handouts or leaflets is not required anymore. Paper based information can be misplaced or stolen unknowingly, but cloud-based technology keeps data safe and secure until or unless you delete it yourself which is very rare. As far as the teaching staff is concerned, they can also enjoy their work when they are free from all sorts of traditional procedures such as looking for student bio through stacks of registers, counting exam papers, communicating with parents, manually calculating exams and preparing multiple report cards. In today’s world it is very important to maintain a healthy student-teacher relationship so that students could feel good and open up with their teachers. A confused or frightened student will never perform well because you only learn when your mind is fully focused and especially when you like the person who is teaching you. When all core departments such as finance, accounts and education have been digitized, most of the work tension is released due to which teachers start to put their full efforts on improving student productivity. Students of today have the habit of being spoon fed and cloud-based technology does that by providing them with all the necessary information in the quickest of times. The trend of running after teachers for mark sheets and exam schedules has been eliminated because the online school management software helps them have access to all such information throughout their academic years from virtually anywhere.